Planning a home is no longer just about bricks and cement. There is a lot of research and planning involved which requires choosing the right architect and builders who are able to satisfy the needs and requirements of your house. A good structure does not necessarily mean only a sturdy construction or simply a beautiful home. It is a combination of utilizing the available space in the best possible way and giving it a touch of beauty. An architectural designer possesses the skills which might be similar to architects, but the basic difference is that they might not hold similar recognized qualifications. Designers who have not been able to register as “architects” might be referred to as ‘architectural designers’. Architectural design is the process of laying out spaces with the actual design. Architecture comprises many elements like design, construction and the manipulation of light in relation to the shadow. These days, the word ‘architecture’ includes many different fields and the specialization in those fields. Currently, professional architects work on many different types of specified architecture. For example, a landscape architect is one who designs only landscapes and a church architect designs only churches and chapels. Before implementing your plans of building, the first priority should be to get hold of a professional architect who is able to grasp your requirement. Designing the first step requires a lot of patience and time. An architect will be able to consider factors like structure, texture, space, materials and mass as well as the costs of the project before designing. This makes it mandatory for the architect to have a good grasp on science, mathematics and engineering. A good architecture would have spent a long time working in the field of architecture before working on an independent basis. Different architects have different values with the designs. You cannot expect an architect to apply the same values as done by another person, and the requirements change with different clients. No two architects apply the same principles, more so when they have passed out from different schools of architecture. The architect should be able to make proper and sensible use of space. Keep in mind this factor while choosing an architect. Designs that look beautiful but do not make proper use of the available space reflect poorly on the capabilities of an architect. With space being a major issue everywhere, good use of it without cramping is always a good architectural design. There is revival of human-centric designs these days and they can be regarded as ‘the first principles’ in architectural designs. You can take the following assistance from the architect designer before you take the step of deciding on a builder. 1. To help you determine whether your project suits what you have in mind. Like, whether you want to use the premises for living, or you want to sell it after it is ready. 2. To explore the potential of your site. 3. To find out if there are any chances of other restrictions or local zoning affecting your project. 4. To help you in analyzing your needs and wants. 5. Explain the practicality of your needs. 6. Visualize and design keeping the future in mind. 7. 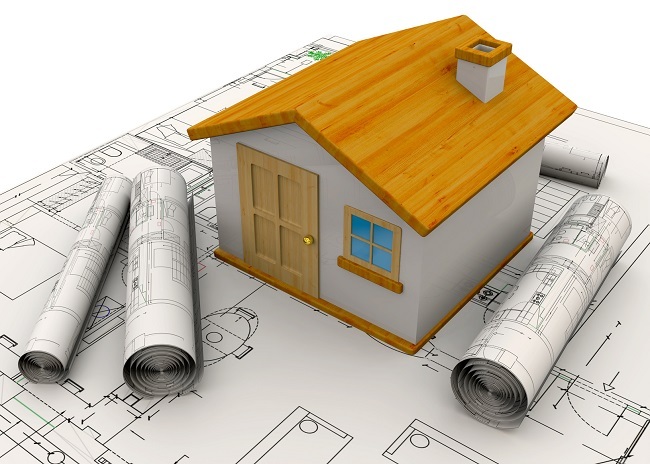 To help you prepare the construction documents and also help you select a contractor. 8. 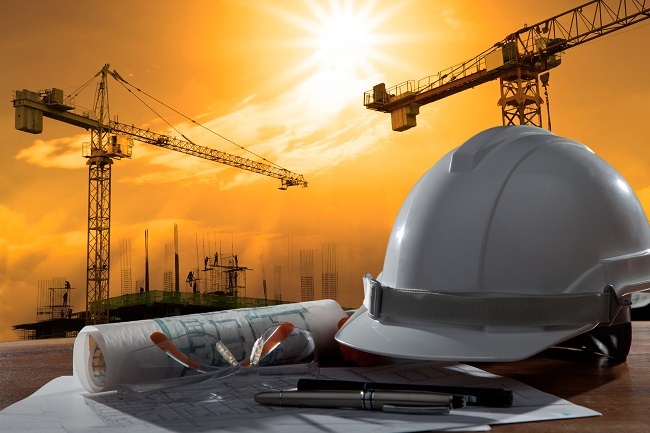 To visit the site and check if the construction is being done properly. 9. To be able to reduce costs. Keeping the above in mind, choosing the right architect can become easier. You should consult an architect to be assured of making savings in the long run. Architects are able to design keeping in mind a number of factors, and more often than not, you are a part of the project. For more information about Architect Design visit here, you will surely get some relevant information.